A Southwest Key child immigrant shelter in Brownsville, Texas, was shown to journalists on a tour earlier this month. This photo of the facility was released by government officials. 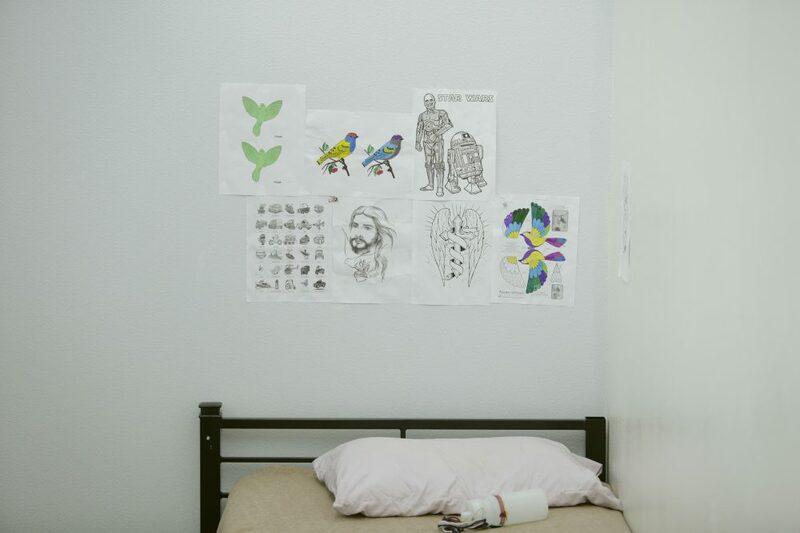 Southwest Key has been running shelters for unaccompanied migrant children for two decades, without drawing much attention. In some instances, the shelters were described admiringly. Today, Southwest Key has 26 shelters in Texas, Arizona and California, housing more than 5,100 immigrant minors. That’s about half of the total population in the custody of Health and Human Services. Its federal contracts now tally more than $400 million annually. And when the Trump administration began separating children from their families earlier this year, some of those kids went to Southwest Key facilities. 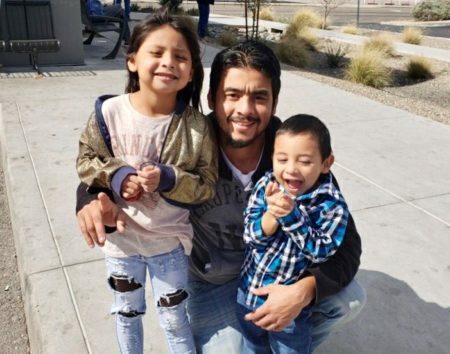 (As of this week, children separated from their families constituted about 10 percent of the youth housed by the organization.) When Sen. Jeff Merkley, D-Ore., tried to visit one of those facilities in Brownsville, Texas, earlier this month, he was turned away. Video of the incident went viral — and suddenly, the group’s shelters moved from the shadows to the spotlight. 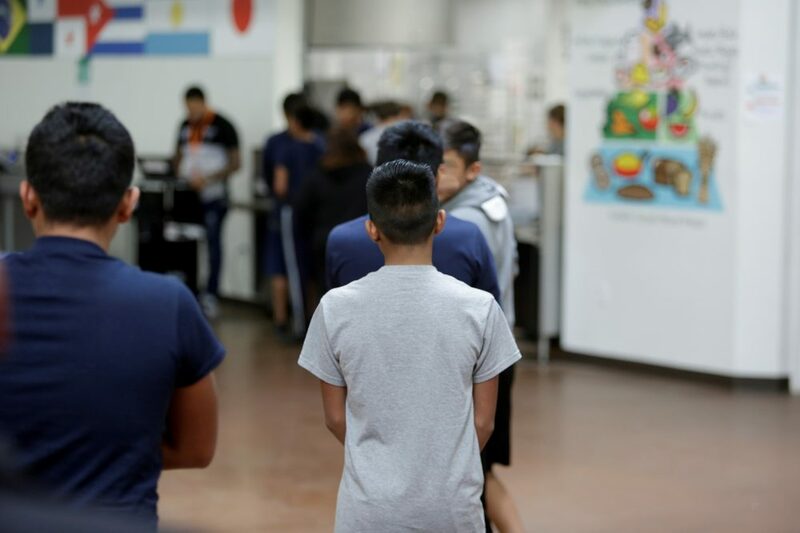 Journalists were allowed to tour the Casa Padre facility, which can house some 1,500 boys between 10 and 17, but were not allowed to interview the youths. And much to its leaders’ frustration, Southwest Key became the face of a Trump administration policy. 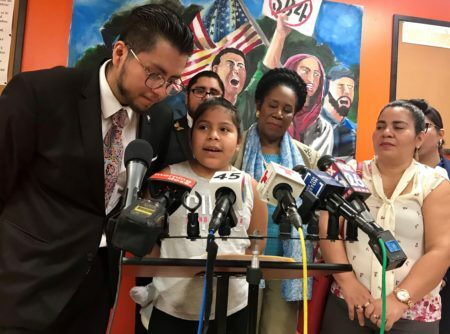 But the past few weeks have stirred difficult questions in the nonprofit world and the immigrant advocacy community, particularly in Austin. Is Southwest Key acting compassionately, or is it complicit in a controversial policy? Is it protecting kids or profiting off them? For decades, Southwest Key has operated shelters housing unaccompanied migrant children in the custody of the U.S. government. Children separated from their families under a Trump administration policy were also sent to those shelters. Child care centers or “prisons”? 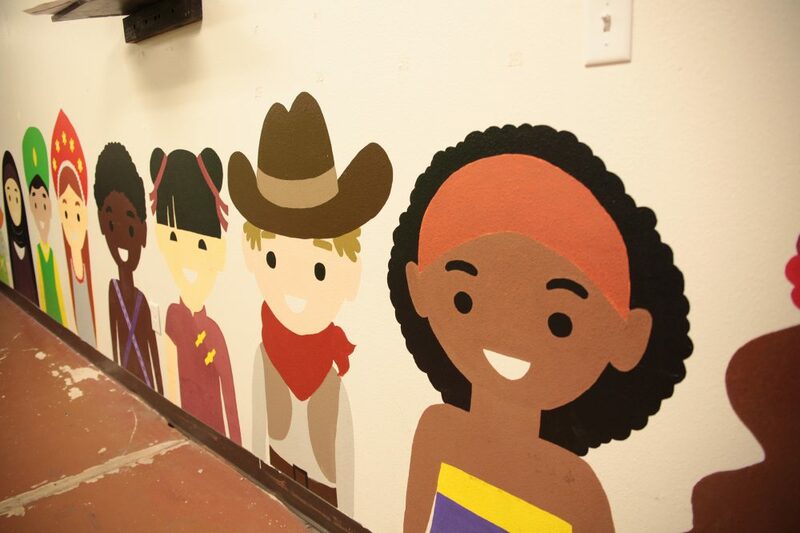 Southwest Key is the biggest nonprofit running these shelters, but it’s not the only one. Shelters run by other organizations have been accused of serious physical abuse, sexual abuse and the use of psychotropic drugs without consent. By most accounts, Southwest Key shelters are generally safe, except for some health and safety violations. Diana Gómez visited child shelters across the Rio Grande Valley last year as part of her job with a law firm to conduct interviews with new arrivals. She tells NPR that all the shelters she saw — not just Southwest Key facilities — seemed ill-equipped to handle the level of trauma that unaccompanied minors experienced. For that matter, she said, she hadn’t been adequately trained for the degree of trauma she would encounter. “I heard the worst stories I’ve ever heard in my entire life — coming from children,” she told NPR, pausing to collect herself. Employees at these shelters would be distracted or distant and would sometimes bring her the wrong children, Gómez said. They would talk in front of the kids about how large numbers of asylum-seeking children meant job security. To other critics and skeptics, the quality of the care is hardly the only question. The organization has grown into one of the largest nonprofits in its area. 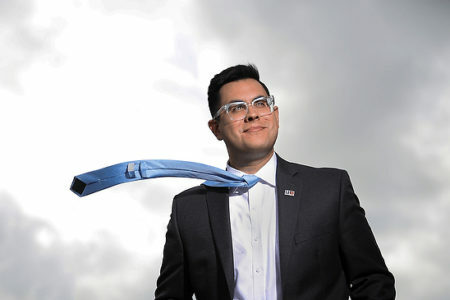 CNN reports that Sanchez’s $1.5 million annual salary makes him one of the highest-paid nonprofit CEOs in the country. Sanchez defends his salary and the other executive salaries as reasonable given the scale of the organization. Gómez is skeptical of the size of the federal contracts for all the child shelter companies. Rodriguez, Southwest Key’s legal counsel and head of the child immigrant shelter program, rejects that comparison as ludicrous. She also pushes back against people who object to the size of the contracts the organization is receiving. 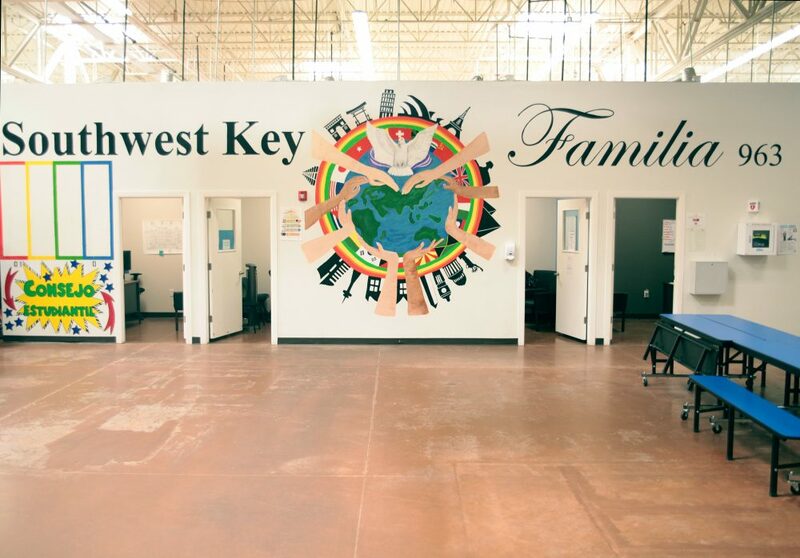 This, in a nutshell, is Southwest Key’s position: Someone has to care for these children while they’re in government custody, and Southwest Key will do it more compassionately and effectively than immigration officials or even other nonprofits. 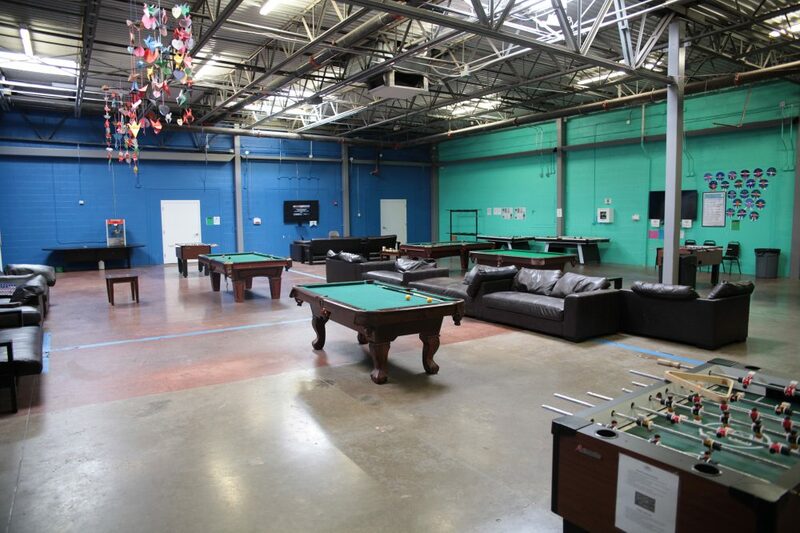 An image shows the interior of a Southwest Key facility in Brownsville, Texas. Rogelio Nuñez, the executive director of Casa de Proyecto Libertad, a nonprofit that has worked on behalf of immigrants in South Texas for decades, is not convinced by that argument. Nuñez says Southwest Key is running detention centers, even if it refuses to use that term, and he criticized the organization for keeping most of its facilities out of the public eye, without giving journalists access. Teo Tijerina, a former employee of Southwest Key, defends his old employer. As its former director of social enterprises, he didn’t work directly with the shelters, but he said everything he saw within the organization showed a commitment to helping children. 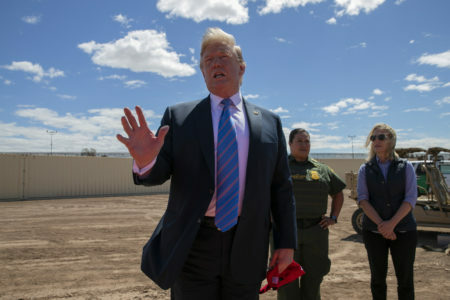 He isn’t bothered by the idea that the organization is complicit in federal immigration policies, including family separation. For her part, Vallejo of Youth Rise Texas says she still has questions about how Southwest Key is operating — nonprofit or not. She is “declining, at this moment, to work alongside and in cooperation with Southwest Key” until there is more transparency about its shelters. But, she says, the ultimate focus needs to be on the policies that criminalize migration in the first place. “Truly, the solution to the problem is at a federal level,” Vallejo says.